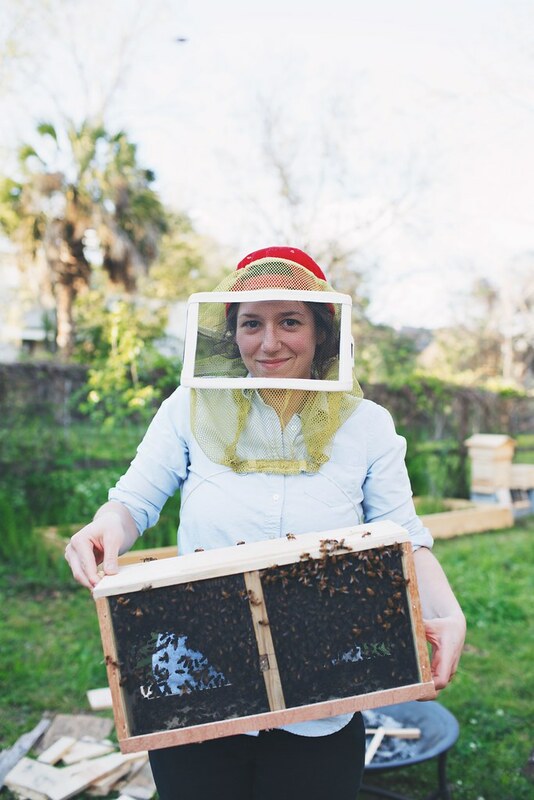 Kinfolk is once again coming to Charleston, and I'm thrilled to help host a Honey Harvest on their behalf. Beekeeping is near and dear to many around here, and it will be exciting to hear and learn from the experts. We're partnering with lots of local farmers, makers, and all-around wonderful people as it wouldn't be a Kinfolk event without food and drink! Think: beer, cheese, cured meat, cornbread, blueberries, chocolate, and lots of honey. It's going to be a really special night -- it always is on Deux Puces. Hope to see you there!